The Online Pass Level 1 is the serial key required to register in our online platform and get access to Mark of Odin's extended universe. With it you will not only get the digital edition of Mark of Odin: The Awakening but also its Bonus Chapters and all the Odinpedia's Volume 1 content. Its designed first for all these readers that want to embarg in our saga with the digital edition but having full access to the extended universe. Second for all of you that have already read Mark of Odin: The Awakening ebook for free from the main digital platforms, or well if you have purchased the printed edition at Amazon. If you loved the book and want to discover what happens between the end and the start of the second saga's book, Mark of Odin: Road to Valhalla, and also you want to support us, thats your key to enter in our world. SERIAL KEY to register at www.lamarcadeodin.com. Access to download Mark of Odin: The Awakening digital edition in epub and mobi formats. Access to Odinpedia's Volume 1 that offers dozens of extended stories focused in characters, locations, organizations, vehicles and more. All of them supported with illustrations, 3d renders, videos, music and more. 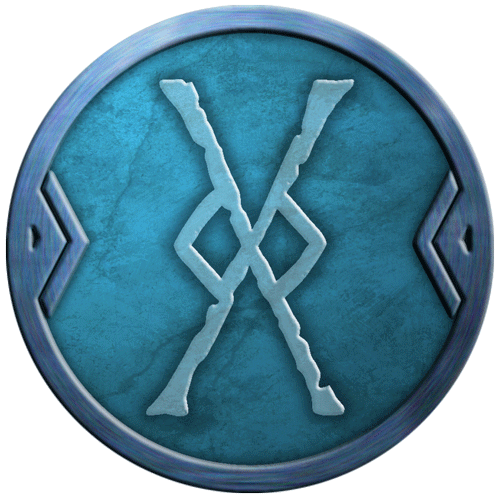 Once registered and finished the reading of Mark of Odin: The Awakening you only have to indicate that at The Community to get access to the download sections for the Bonus Chapters and Odinpedia's Volume 1.